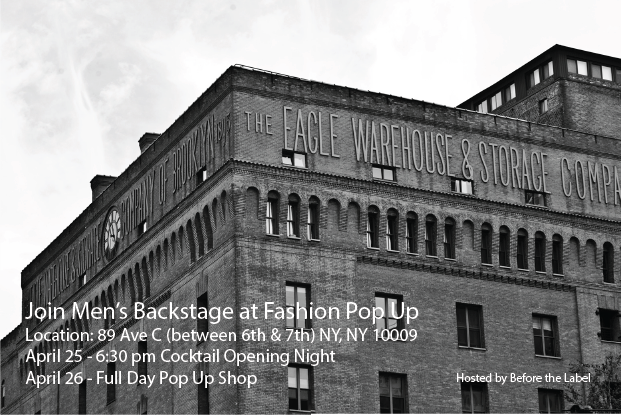 TODAY - FASHION POP UP! TGIF! It's our Fashion Pop Up opening night. Don't forget to join us and eight other talented designers for a night of good booze and shopping event.